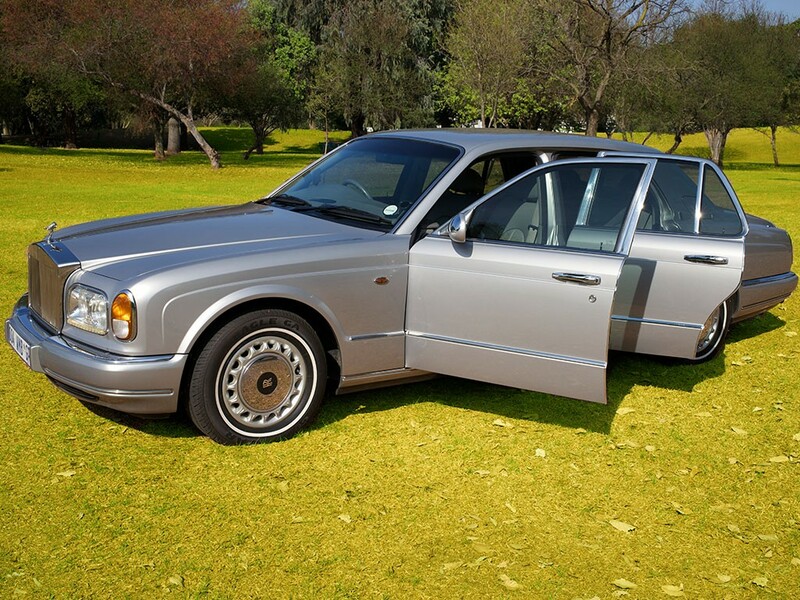 We transport you in Style! 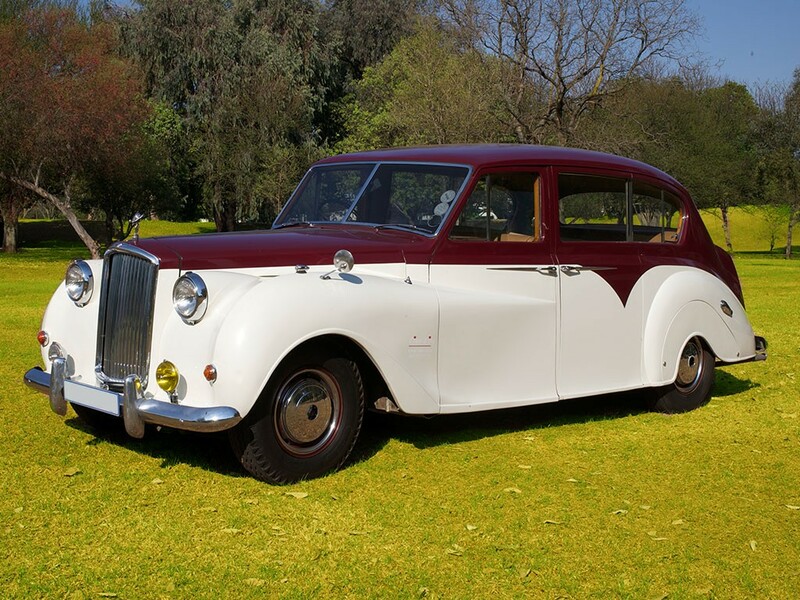 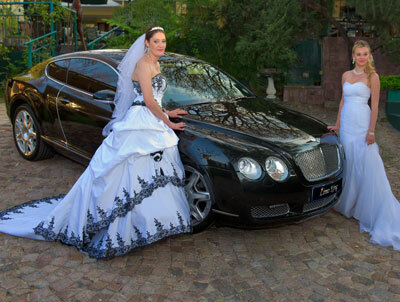 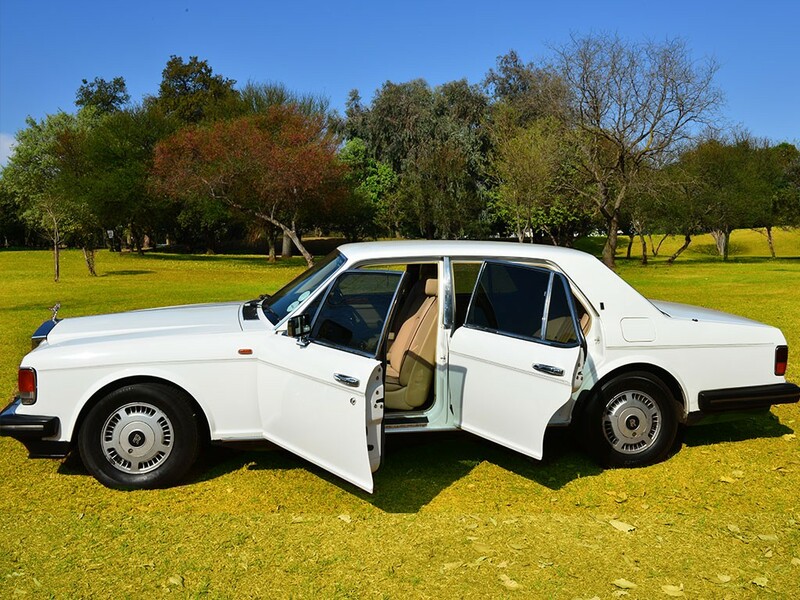 Premium Johannesburg Wedding Car Hire. 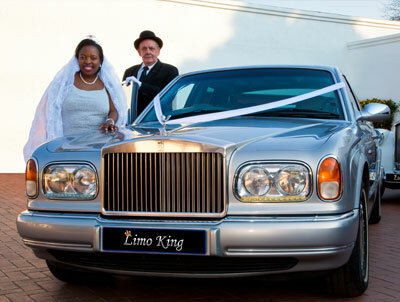 Having operated for the last 12 years, Wedding Wheels (The Limo King) offers you the best wedding transportation in Johannesburg and Pretoria, to complete your special day. 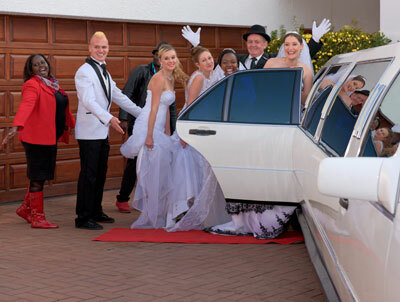 From professional service, to red-carpet and champagne treatment, Wedding Wheels (The Limo King) will make sure your every need is taken care of. 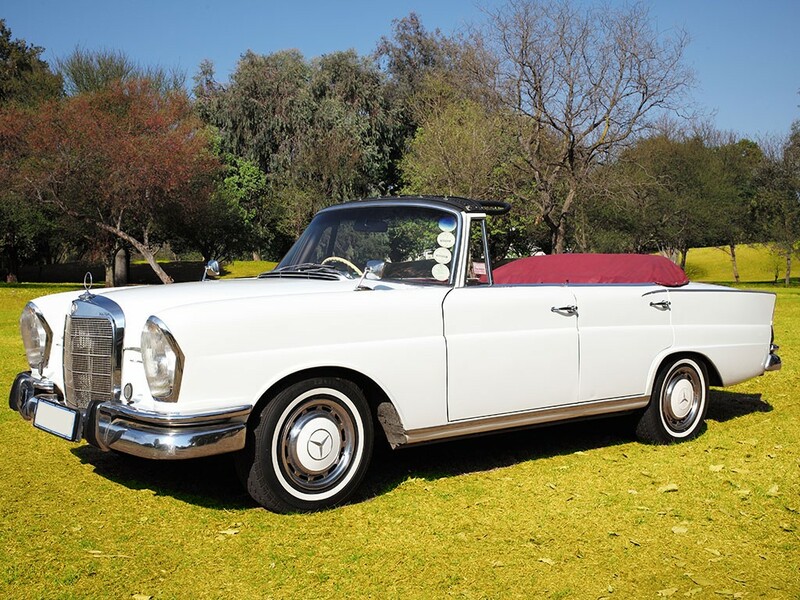 Scroll through our selection of exclusive wedding wheels and feel free to contact us for more info.